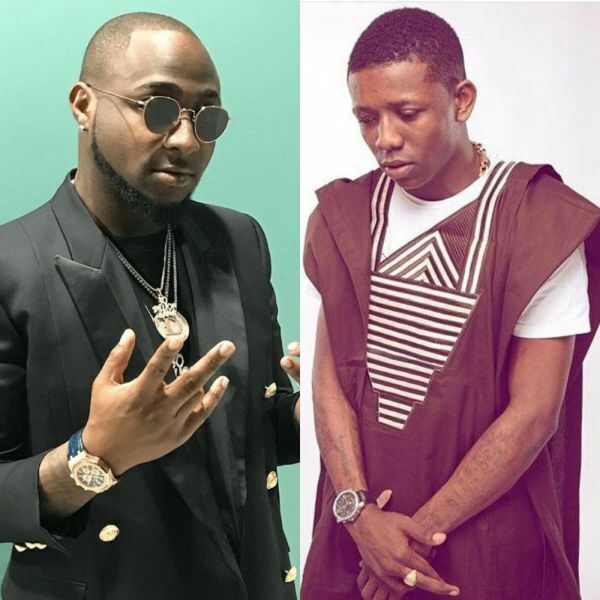 Popular Nigerian singers Davido and Small Doctor have been accused of copyright infringements. The duo were called out for using lyrics from veteran Juju musician King Sunny Ade’s songs without seeking for the permission to do so. King Sunny Ade’s manger, Mr Clement Ige expressed his dissatisfaction towards the action of the singers using lyrics from KSA’s songs in their hit songs and not even giving credit to the original owner of the lyrics. Speaking at Goldberg’s Ariya Repete Roundtable discourse in Abeokuta, the manager revealed that young generation singers are not doing things the right way. According to him, their songs lyrics are filled with jargon that make no literal sense.